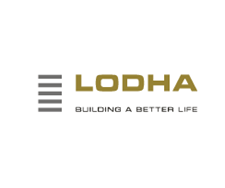 Established in 1980, privately held Lodha Group is India's No 1 real estate developer and amongst the world’s selected multinational real estate developers with presence in India and the United Kingdom. The Lodha Group has several landmark developments to its credit including World One - the world's tallest residential tower, and Palava City - the largest private development in the world. The group has brought some of the top global names including Armani / Casa, Trump, Philip Starck, Jade Jagger, Greg Norman and Pei Cobb Freed to India. 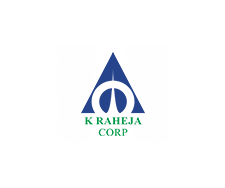 K Raheja Corp is the first to pioneer the concept of self-contained townships and commercial business districts which encompass all formats like residential apartments, office spaces, retail and entertainment, virtually making it a mini city with mega comforts.The group has made an impact on the supply side of the modern-day living. A style that has been the dream of a new class of consumers, a style encompassing the whole range of consumption pattern of the young and the upcoming consumers, that has become synonymous with the brand, K Raheja Corp. The group has pioneered trendsetting world-class hotels and convention centers across the country, with enhanced facilities to meet the business and leisure needs of the international and domestic traveler. 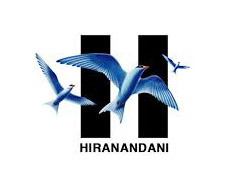 The higher standards set by the group in its pursuit to position India on par with the developed economies of the world and with a vision to be and remain at the commanding height of Real Estate Business. Since its foundation in 1996, Rustomjee has heralded the rise of insightful designs and eco- friendly construction technologies. 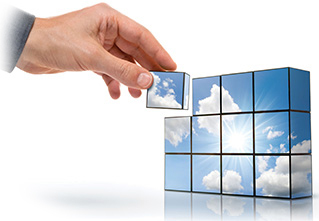 Through its diverse projects, it has lived up to global benchmarks. It’s passion for quality has earned it an unmatched reputation. 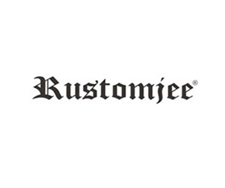 Creating homes and commercial centers with equal expertise, Rustomjee has emerged as a notable name in the real estate sector. Rustomjee’s standards are now emulated as benchmarks internationally and its dedication to quality has earned it the honour of being one of the first Indian Real Estate Development Companies to get an ISO 9001 certification. 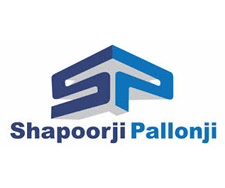 Shapoorji Pallonji is a name which has become synonymous with trust and quality in India as well as internationally. Over the years the Shapoorji Pallonji Group has evolved and grown exponentially to become a huge conglomerate with multiple business segments. With a rich legacy, a progressive outlook and a consistently superior track record, the Group remains committed towards excellence. The Shapoorji Pallonji Group is a dynamic enterprise which draws vital support from its various individual entities to be able to execute turnkey projects, swiftly and efficiently. Along with the flagship company Shapoorji Pallonji & Company Limited (specializing in Construction, Design & Build and EPC), the other luminaries give the SP Group its tremendous strength and capability. 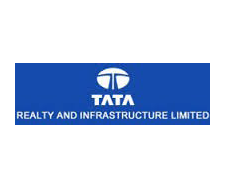 In keeping with the Tata philosophy of leadership in sectors of national economic significance, Tata’s identified the most promising opportunities for growth in the Indian real estate and infrastructure arena, and setup Tata Realty And Infrastructure Limited (TRIL) as a 100 per cent subsidiary of Tata Sons, to serve as a real estate and infrastructure development arm. The Tata name has been respected in India for more than 140 years for its adherence to strong values and business ethics. The Runwal group was established in 1978. 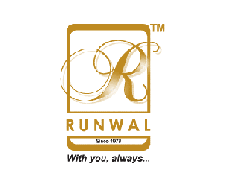 Today, the Runwal group is one of the leading players in several segments including construction and retail. In a society where good housing remains a basic necessity, Runwal is committed to making simple and elegant homes at a reasonably good speed. Runwal is amongst the former groups to have pioneered the post-sale property maintenance and management and thus, enjoy a long-standing association with the direct customer. 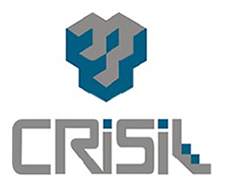 The Group enjoys tremendous Equity, Goodwill and is identified as an established player in the real estate market. 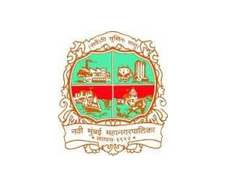 The Navi Mumbai Municipal Corporation (NMMC) is the municipal organization of Mumbai's satellite town Navi Mumbai. On 17 December 1991 NMMC was constituted by the State Government for catering to the requirements of 29 villages in CIDCO Navi Mumbai project. The local self-government started functioning from 1 January 1992. NMMC administers an area of 162 square km. It operates public bus transport services in areas under its jurisdiction. 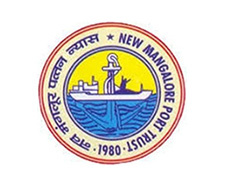 Ever since its inception on May 26, 1989, JNP has charted India's international trade to a glorious course of success and achievements, breaking all records and creating new benchmarks, JNP is the biggest container handling Port in India, handling around 60% of the country's containerized cargo, crossing throughput. In its coveted role as the Hub Port on the Western Coast of India, JNP is ranked 24th among the top 100 Container Ports in the World. 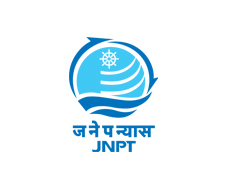 With its strong commitment to provide seamless service to its customers as India's prime facilitator of international trade, JNP strives to be the undisputed leader in the South Asian region in years to come. 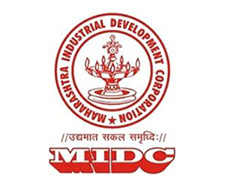 MADC was constituted in the year 2002 by the Government of Maharashtra (GoM) as a Special Purpose Company. MADC was jointly formed with equity participation from City and Industrial Development Corporation Ltd. (CIDCO), Nagpur Improvement Trust (NIT), Maharashtra Industrial Development Corporation (MIDC), Maharashtra State Road Development Corporation Ltd. (MSRDC) and Nagpur Municipal Corporation has joined in equity participation. 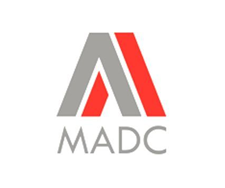 MADC has been formed to play a lead role in the planning and implementation of the Multi-modal International Hub Airport at Nagpur (MIHANTM) project. MADC would also take up development of other Airports in Maharashtra not belonging to the Airports Authority of India (AAI) and Indian Air Force (IAF) which will provide air connectivity between various important district Head Quarters and the Capital of the State. 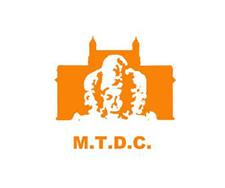 Maharashtra Tourism Development Corporation is a body of the Government of Maharashtra responsible for development of tourism in the Indian state of Maharashtra. 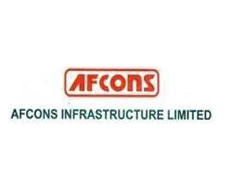 It has been established under the Companies Act, 1956, (fully owned by Govt. of Maharashtra) for systematic development of tourism on commercial lines. Since Inception it was involved in the development and maintenance of the various tourist locations of Maharashtra. 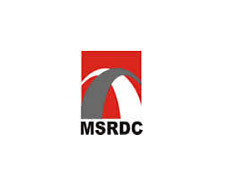 MTDC owns and maintains resorts at all key tourist centers and having more resorts is on the plan.